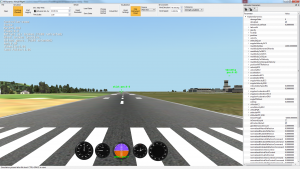 FixedWingLib CGF (Computer Generated Forces) is a standalone real-time C++ aircraft dynamics and maneuvers library for flight training devices and simulators. 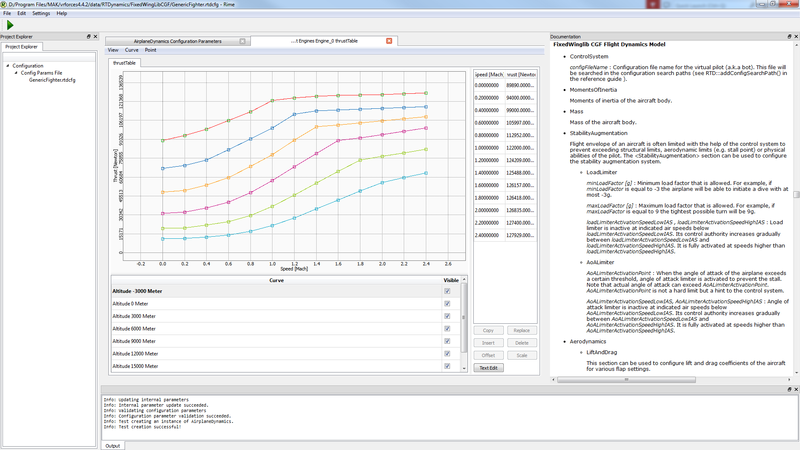 Developers can use FixedWingLib CGF to simulate fixed-wing aircraft in their mission scenarios. 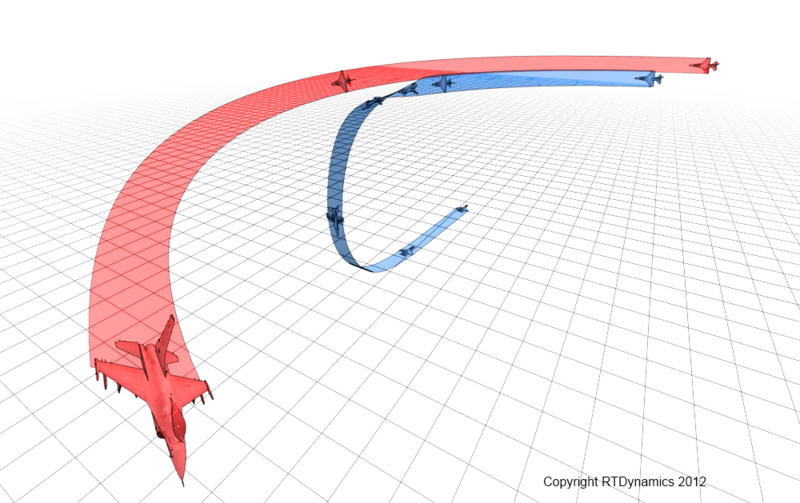 FixedWingLib CGF entities can perform a large number of flight maneuvers autonomously, even complex ones such as air combat maneuvers or VTOL landing on a ship deck. 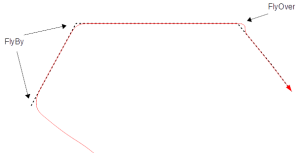 FixedWingLib CGF consists of a generic (parametric) fixed-wing CGF aircraft and a virtual pilot that can perform various maneuvers. 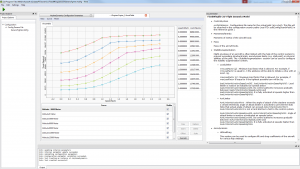 For a flight dynamics model tailored for pilot training purposes (such as for the ownship in a full mission trainer), please see the FixedWingLib FDM product. 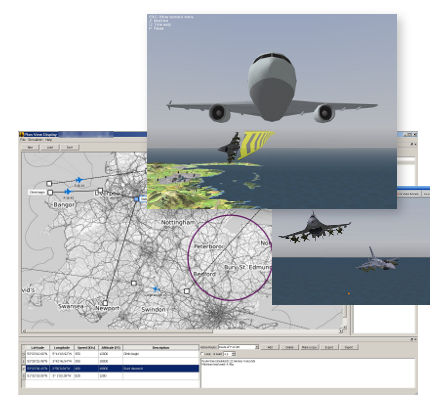 FixedWingLib CGF includes generic fighter jet, cargo, VTOL jet and UAV aircraft models. 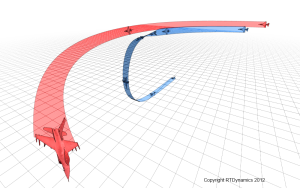 Type specific models are available from RTDynamics either at no charge or with a service contract.The flight dynamics model is a physics based 6-DOF model and maneuvers are performed by controllers. This combination allows highly realistic CGF behaviour which matches the real-world performance characteristics of the aircraft hence significantly increases the fidelity of the simulation results. The Formation add-on includes the follow entity controller (FEC) which allows simulation of various formation related maneuvers, such as moving into formation in order and leaving the formation. Once activated, FEC will fly the aircraft to the desired position in formation and maintain its position. Formation position and other parameters can be changed any time. Aircraft will perform the necessary corrections. An aircraft can leave formation and perform another maneuver at any time.